Leading up to Opening Day we will be previewing each of the AL East teams. Today, Andrew is joined by Neil Solondz (@neilsolondz) who does pre/postgame for Rays Baseball. 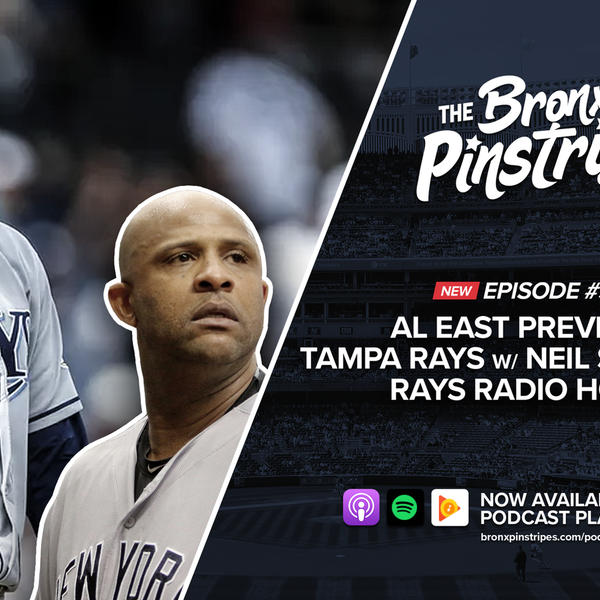 They discuss a surprisingly successful 2018 season for Tampa, The Opener and bullpenning, Blake Snell’s breakout year, Tommy Pham’s comments about the Rays having a bad fanbase, where offensive production is going to come from, and more!